Make this year your special year. Step out of your comfort zone and go on a trip all by yourself. Go on a trip to Croatia! Croatia is an ideal destination since it's safe, has well connected roads, relatively short distances between places, affordable prices and Croatians gladly share all necessary info and tips to all their visitors and guests. So, just pack your bags and set off on your first solo adventure in Croatia. 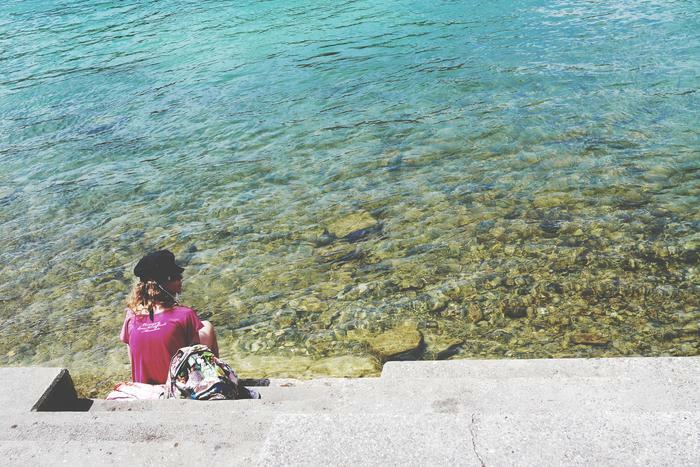 But before you do that, take a look at our list of top places for solo travelers in Croatia. 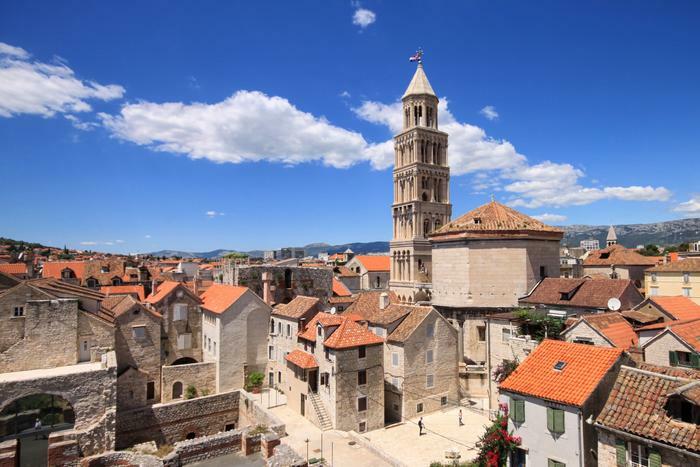 The city of Zadar in northern Dalmatia is a destination loved by all solo travelers. 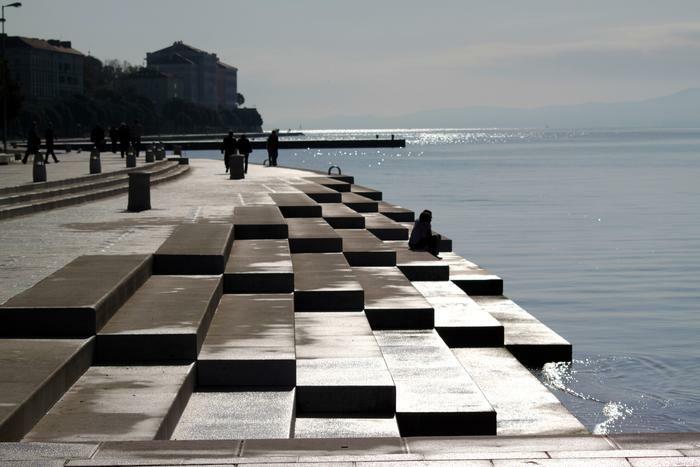 In general, tourists love Zadar because of its diverse historic and cultural heritage that can be found in the very city center (the Roman Forum and medieval Church of St. Donatus), but also its popular features like the Sea Organ and Greeting to the Sun. Breathe the local life in by taking a walk along the popular Kalelarga street. There are some wonderful parks where you can take a break from sightseeing and have a moment with your favorite book. The biggest park in Zadar is Vladimir Nazor Park located a couple of minutes from the city center. At Queen Jelena Park you can find lounge bar Ledena ideal for taking a break and having a drink. When it comes to other sights, we recommend the newly opened Museum of Illusions which reflects the likes of its counterpart in Zagreb, the capital of Croatia. Blend in with nature at Krka National Park. This dreamy place is the perfect spot where you can relax and enjoy the phenomenon of the seven waterfalls of the Krka river. Besides being located in the vicinity of bigger cities like Šibenik, Zadar and Split, Krka National Park has so many historic, cultural and natural features that will definitely enchant you and give you something to do all day. Hop on a boat and visit the island of Visovac in the very heart of the National Park. You will find the Franciscan Monastery of Our Lady of Mercy and the Mother of God at Visovac there. To get a hint of the Prehistoric Period, visit the archaeological sight of Burnum or the so-called Oziđana cave with the collection of exhibits from the Neolithic, Aeneolithic and Early and Middle bronze ages. 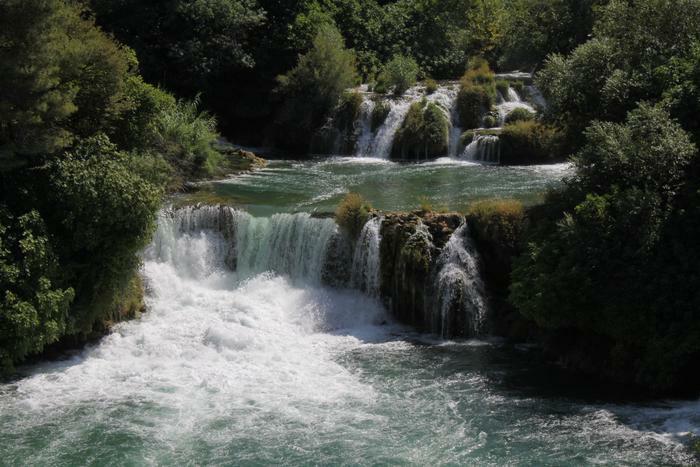 You can get to Skradinski buk, the most beautiful waterfall, by boat which sails out every hour from Skradin. Take a break from sightseeing in one of the rustic restaurants or have a cup of coffee at one of the cafes and enjoy the beautiful atmosphere enriched by the sounds of the waterfalls. The second biggest city in Croatia has quite a lot to offer to solo travelers. The sun invites the people outside everyday, especially to the Riva, the inevitable coffee and hang out spot. Go to one of the numerous cafes, take your book and enjoy your mornings in Split. If you feel like it, you can also make conversation with the locals who will gladly share a thought or two with you. Explore the Cellars of the Diocletian's Palace where you can buy handmade souvenirs, take a walk around the Cathedral of St. Dominus and get a different view of the Riva. Or sit on the stone stairs on Peristil in dusk and listen to Croatian covers of popular world classics. Just get lost walking around, ask people around you for directions, but also have GPS on your phone as a back-up. Take your weekend time to explore one of the nearby islands. Hop on a ferry and sail off to the island of Šolta, a perfect place to relax and de-stress. Rent a bike in Rogač and explore the island's bays, woods and olive yards. But if you're up for a more adventurous time, the city of Omiš on the Cetina river is an ideal place for adrenaline activities. Wear something appropriate, take some water with you and simply enjoy rafting on the wild waters of the river and popular zipline over the surreal, beautiful Cetina's canyon. 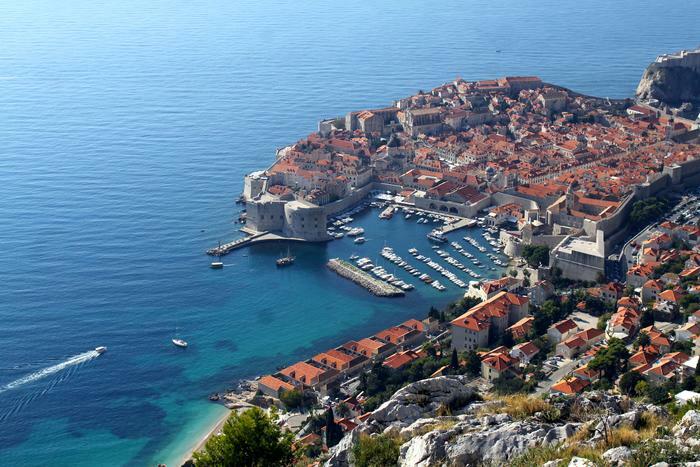 Dubrovnik is a top destination in Croatia for solo travelers not to be missed on your trip. If you're a Game of Thrones fan, you know that Dubrovnik was used as a backdrop for King's Landing. A lot of agencies offer tours around the city walls. Choose the option that suits you best, take a cable car or a bus ride to the Srđ hill or take a walk and enjoy the most beautiful view of the old town. At the very top you will find a fortress, restaurant, cafe and museum with the Homeland War theme. If you're about to visit Srđ during high season (in July and August), make sure to come as early as possible to avoid crowds. We recommend a one day trip to the three islands next to Dubrovnik – Lopud, Koločep and Šipan, as well as the islands of Korčula and Mljet. Pay a visit to the island of Lokrum, a special reserve of forest vegetation, which is only a 10 min boat ride away from the city port. You can visit Lokrum from April to November. If you'd maybe like to know more about the beaches on the island of Korčula, read our blog on top 6 beaches on the island of Korčula.